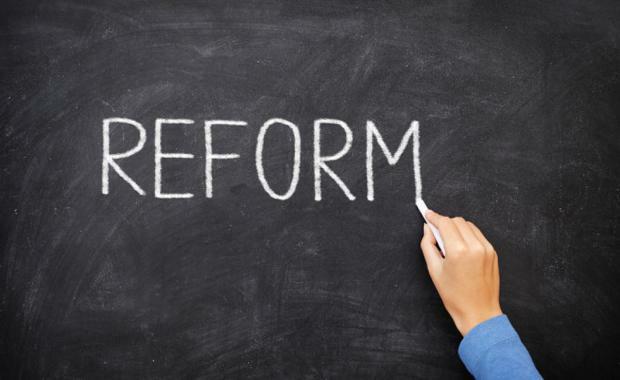 The Your Council report that measures the performance of NSW Councils demonstrates that reform is needed, says the Urban Taskforce. Urban Taskforce CEO Chris Johnson said, "The increase in the number of NSW Councils that record an operating deficit is of concern. ""While this is partly due to delays from the Federal Government's Financial Assistance Grants, it is clear that financial stability for NSW councils is still a problem. "The large amount of comparative data of 152 councils gives some interesting insights into which councils best perform. The largest council is Blacktown with 325,185 population and an operating performance ratio of -7.9% while the City of Sydney has 191,000 people and an operating performance ratio of -0.13%. "In this case big is not better but the difference comes down to income from business rates. The City of Sydney receives $190 million in rates from businesses while Blacktown only receives $35 million. The most viable council may therefore be the one with the most businesses. "It also seems that the most dense councils are also better off economically with the City of Sydney having 7,181 people per square kilometre against Blacktown's 1,354 people per square kilometre. Auburn Council has a positive operating performance ratio of +2.94 which may reflect its density of 2,567 people per square kilometre rather than its smaller population of 83,367. "The Urban Taskforce believes reform is needed of Local Government in NSW but that is not only delivered by bigger councils. We have supported a shared service model between a number of councils where those services that are improved by a larger size can be provided more efficiently on behalf of each council. "This is particularly so with regional planning and the assessment of large projects over $20 million in value. Shared Centres of Excellence for regional planning can improve efficiency and change the culture of planners from local to regional thinking," Mr Johnson said. "In assessing the performance of NSW councils, it is important that the relationship with the State Government is considered. At only 2% of GDP in Australia our councils are economically small compared to 8% in the USA and 12% in the UK. The state needs an efficient system across both tiers of Government."